The Full Suite is designed for small families or groups of up to 4 guests. Superior King bed in the master bedroom and a Full bed in the other bedroom, comfortable and , includes flat screen TV, work space in the living room and a fully equipped kitchen with a breakfast nook. Unwind from your day watching tv, having dinner, spending time with your group in a comfortable livingroom designed for that. 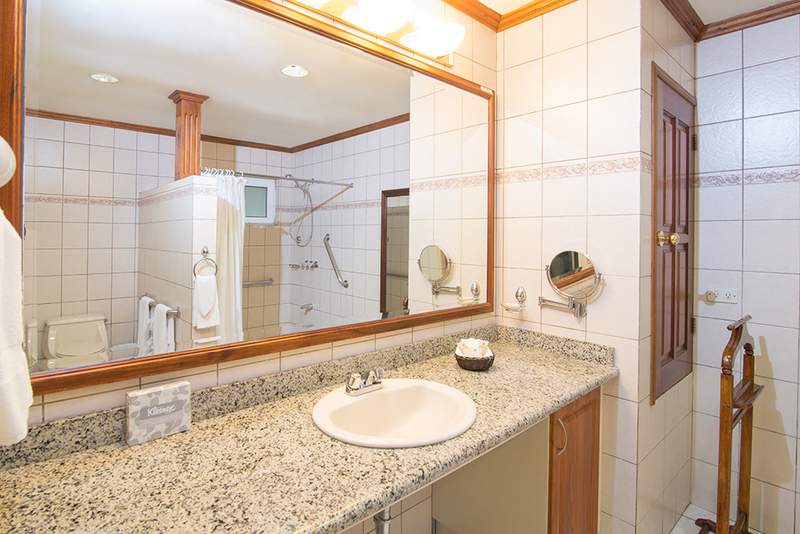 Get ready in your full private bathroom, with organic toiletries, feel at home.